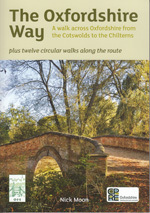 The Gustav Holst Way is a medium distance rambler's route from Cranham to Wyck Rissington, via Cheltenham and Bourton-on-the-Water. 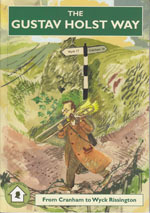 Each place has close associations with the composer and the broad stretch of Cotswold country that connects these important milestones in Holst's life and musical career was well known to him. He recorded many a pleasant day spent walking in the hills. 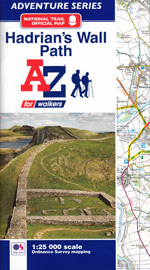 The walk is 35 miles in all (with the four optional detours adding a further eight miles or so). 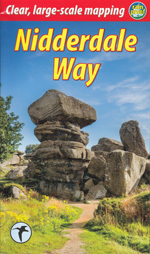 The route is divided into five sections ranging in length from about 6 to 8 miles. 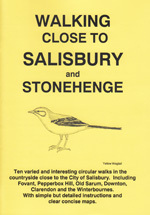 The sections are graded for difficulty and estimated walking times are given. Special points of interest and historical notes appear in shaded boxes at the end of each section. Access points, parking and refreshment stops are given in an appendix. 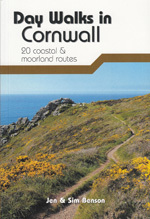 The route is described in detail and there are outline maps and colour photographs of places of interest along the way. 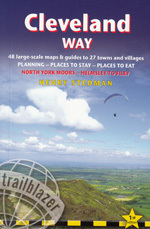 The route is waymarked at key points.